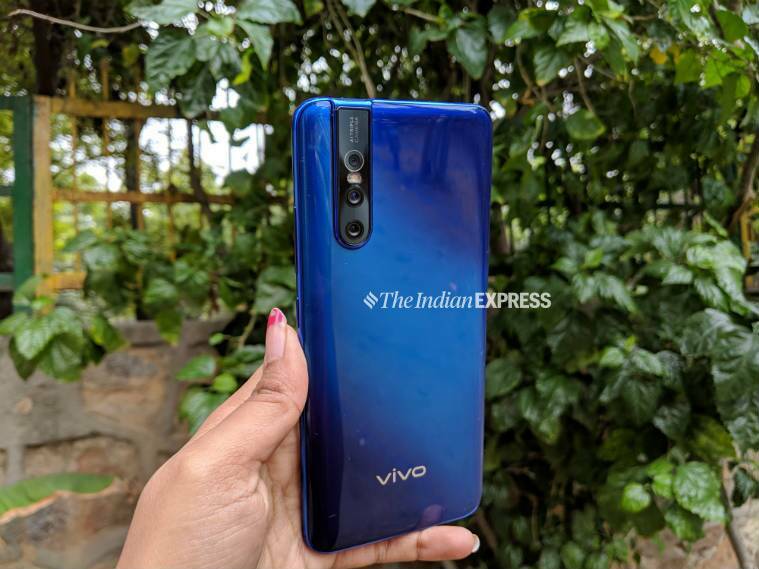 Vivo has launched the Vivo V15 Pro, the phone with a 32MP pop-up selfie camera and a 48MP pixel primary camera, at a price of Rs 28,990. Here are the detailed specifications and features of the phone. Vivo V15 Pro with 32MP popup selfie camera has been launched for Rs 28,990. Vivo V15 Pro with 32MP pop-up selfie camera, in-display fingerprint sensor has been launched in India. The phone will be available in 6GB RAM+128GB storage variant, priced at Rs 28,990. The V15 Pro is exclusive to Flipkart and will be on sale from March 6, 2019. Prebooking of the phones starts from today. 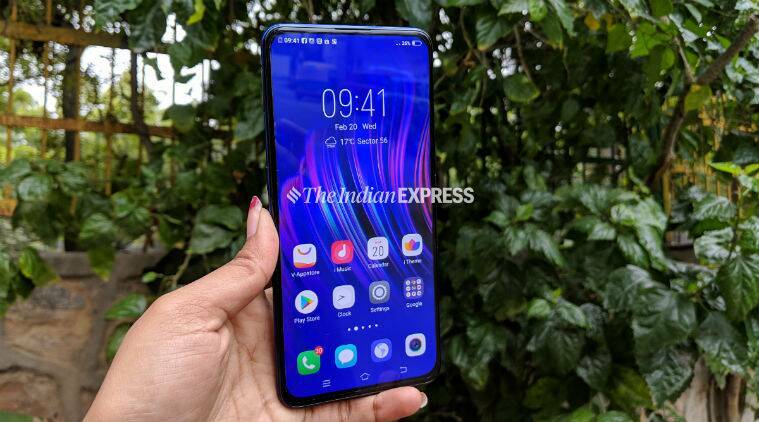 Vivo V15 Pro is the company’s second smartphone in India with pop-up selfie camera after Vivo Nex that made its debut in December last year. It sports a 32MP front camera with f/2.0 aperture. Vivo is using the same fifth-generation in-display fingerprint sensor that we saw on the previous phone, claimed to unlock the device in 0.37 seconds. The phone gets a 6.39-inch FHD+ Super AMOLED Ultra FullView display with a resolution of 2340×1080 pixels. Vivo V15 Pro is powered by 2.0 GHz octa-core Snapdragon 675 processor coupled with 6GB RAM and 128GB storage, expandable up to 256GB via a microSD card slot. The battery is 3,700mAh with support for fast charging technology. Vivo V15 Pro runs Funtouch OS 9, based on Android 9.0 Pie. The phone sports triple rear cameras, where the primary camera is 48MP quad-pixel sensor with 12MP effective pixels and f/1.8 aperture. There is an 8MP secondary super-wide angle camera with f/2.2 aperture and a third 5MP camera with f/2.4 aperture. Vivo V15 Pro runs Funtouch OS 9, based on Android 9.0 Pie. In terms of connectivity, it supports Wi-Fi 802.11 a/b/g/n and Bluetooth 5.0. The sensors on the phone include an accelerometer, ambient light sensor, proximity sensor, e-compass, and gyroscope. It measures 157.25 x 74.71 x 8.21 mm and weighs 185 gms.